'5G' is becoming a very popular term. Every other day there is some sort of a press release about some company working on a 5G technology. 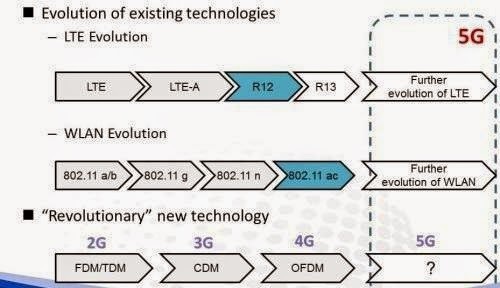 Those who follow my blogs will nevertheless know that I think there will be an intermediate stage which we term as 4.5G where Wi-Fi and Cellular will work together, in harmony. 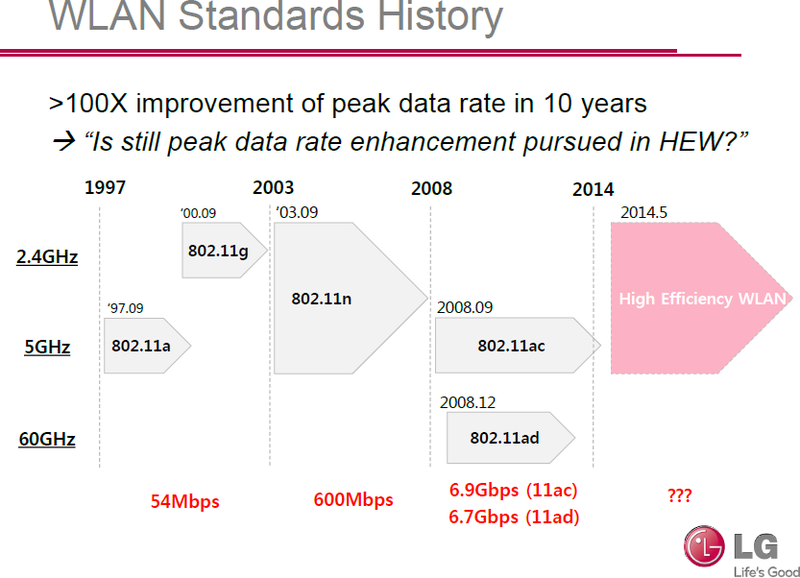 While the Release-12 of 3GPP standards have been focussing on many areas, the headline grabbing technology has been Carrier Aggregation (CA). 3 bands CA in the downlink and 2 band CA in the uplink is expected to become a norm. New UE categories 9 and 10 have been defined for this. 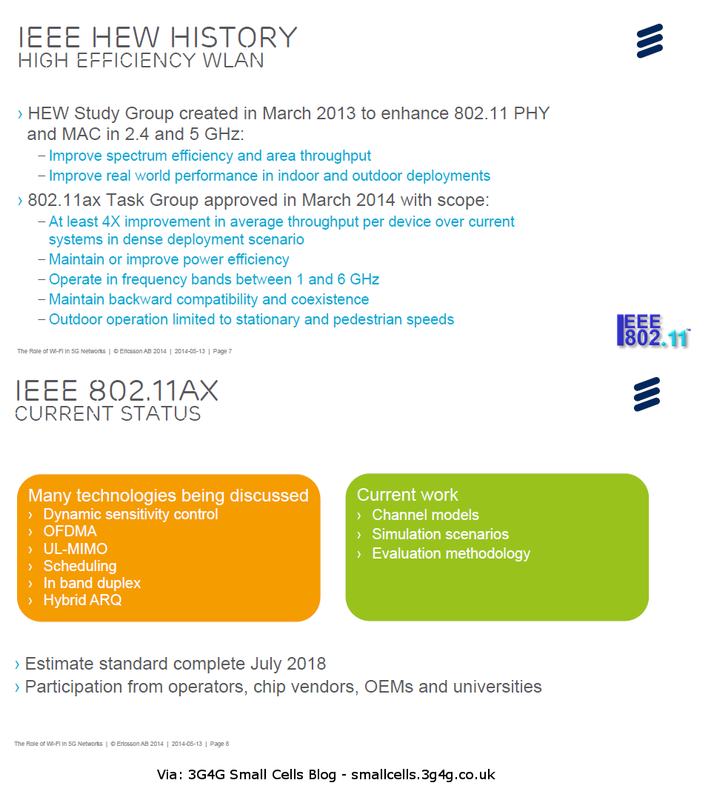 While 802.11n, 802.11ac and 802.11ad is now starting to gain popularity, discussion about the next generation of Wi-Fi standards, 802.11ax has just begun. There are lots of other talks and presentations from the Johannesberg Summit 2014 that is available here.